← Calling All Social Media Geeks! 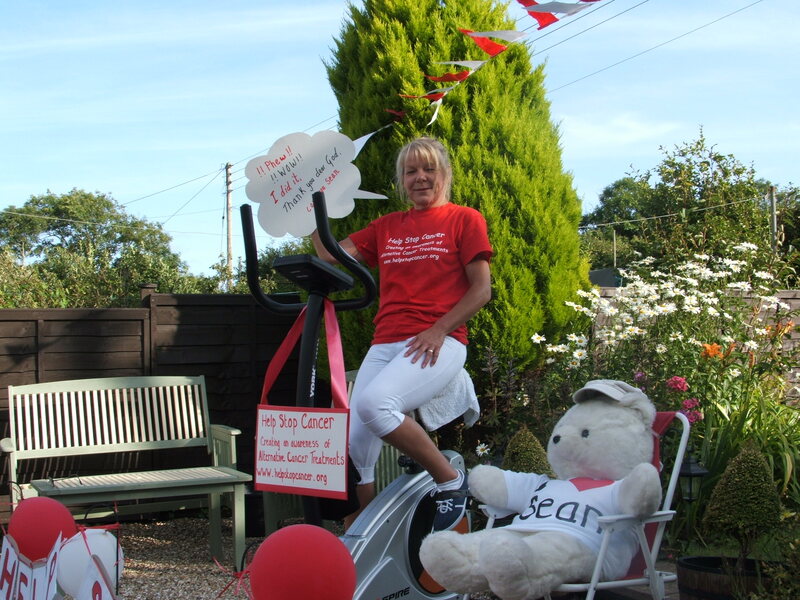 Louise completes a sponsored bike ride with a difference! Louise has AS which limits her mobility but she wanted to raise money in memory of her precious Nephew, Sean. 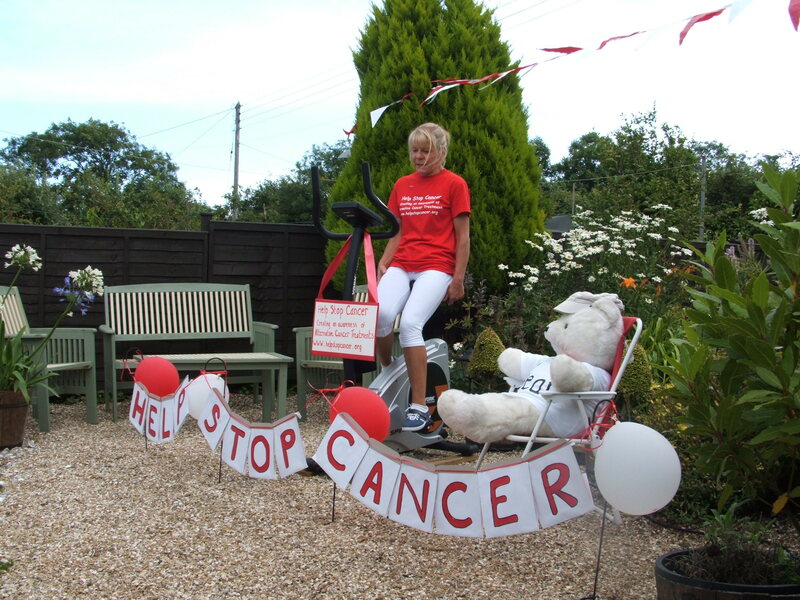 Louise completed her sponsored bike ride on an exercise bike in her garden so all her sponsors and supporters could witness her doing the bike ride. Thank You Louise for all the money you raised and for all your hard work you put into planning your event and doing the bike ride. This entry was posted in Cancer, Fundraising and tagged alternative cancer treatments, fundraising, help stop cancer, sponsored bike ride. Bookmark the permalink.